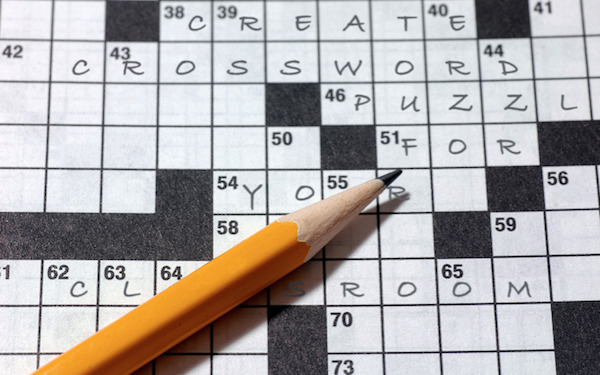 Whether you teach languages, sciences, math, or any other subject, using crosswords in your class is always entertaining. 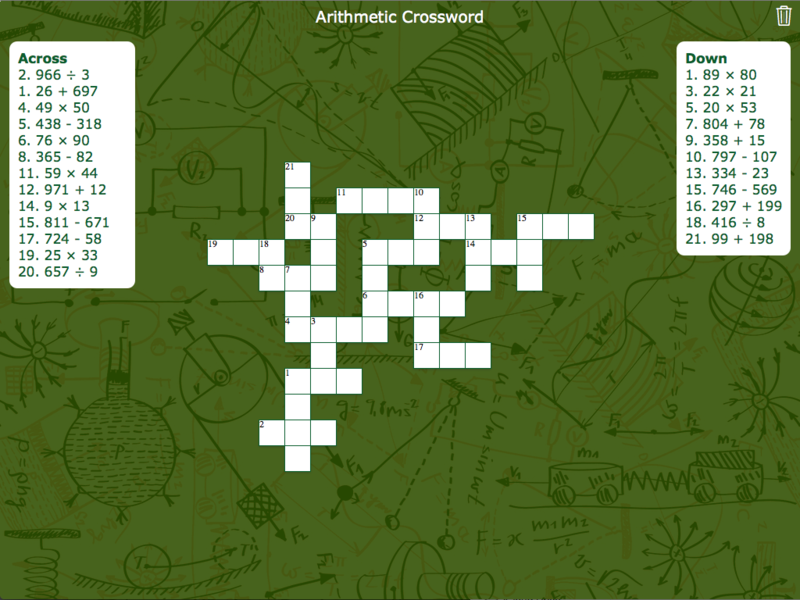 In this post, we’ll dive into some examples of crosswords you can use in the classroom, and we’ll show you how you can create your own crosswords for iPads, Chromebooks, PCs, or any other device. 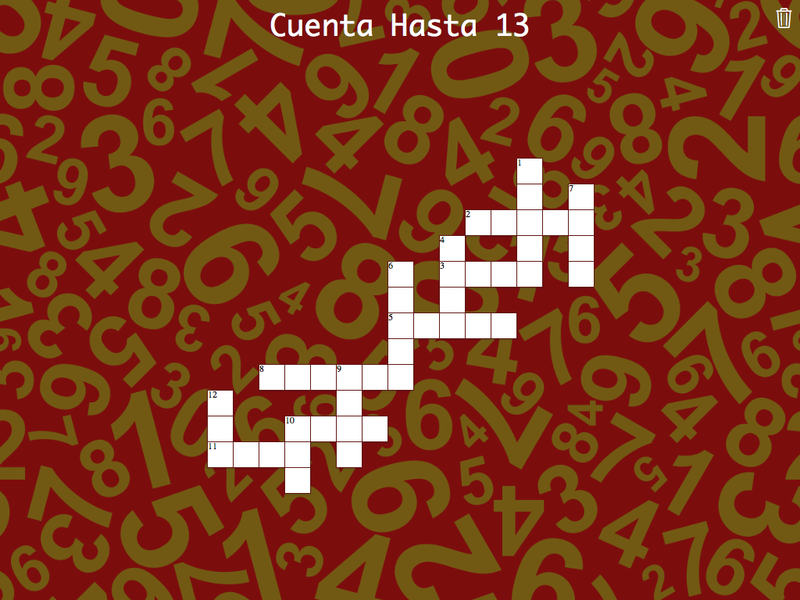 Language classes are probably the most obvious place where crosswords can be useful and fun. By finding words based on clues, students can playfully learn new vocabulary in their native language or a foreign language. What’s more, by fitting the letters on the board, they also focus on the exact spelling of the words. 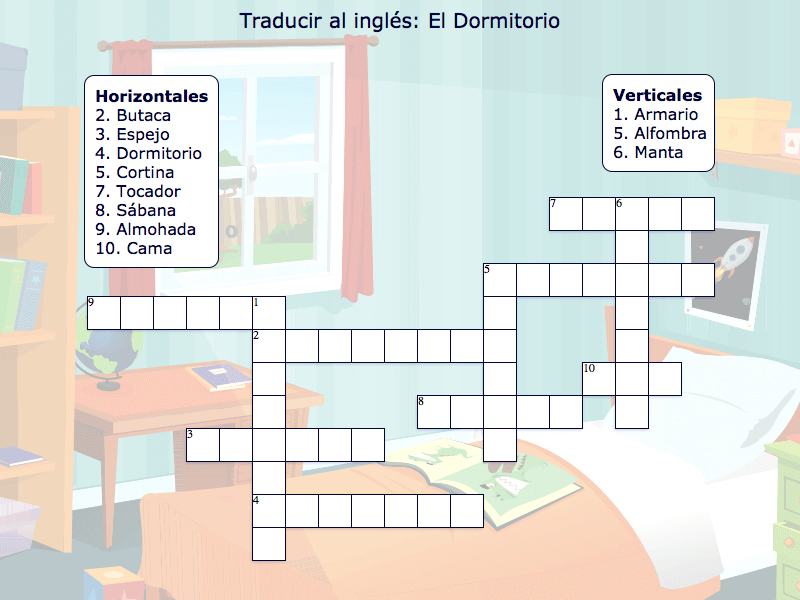 Using crosswords in your language classroom is almost too easy: pick any set of words around the subject you’re teaching, translate them or invent clues for them, use a tool to put them in a crossword, and you’re done! 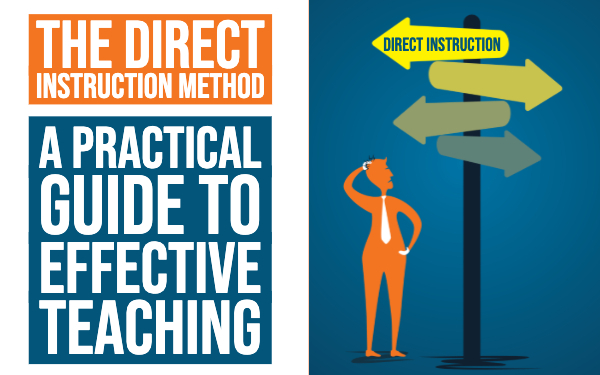 Want to get some practical tips on how to do this? Then just read on! If language teachers can create crosswords to teach vocabulary, science teachers can use crosswords as well to teach terminology. 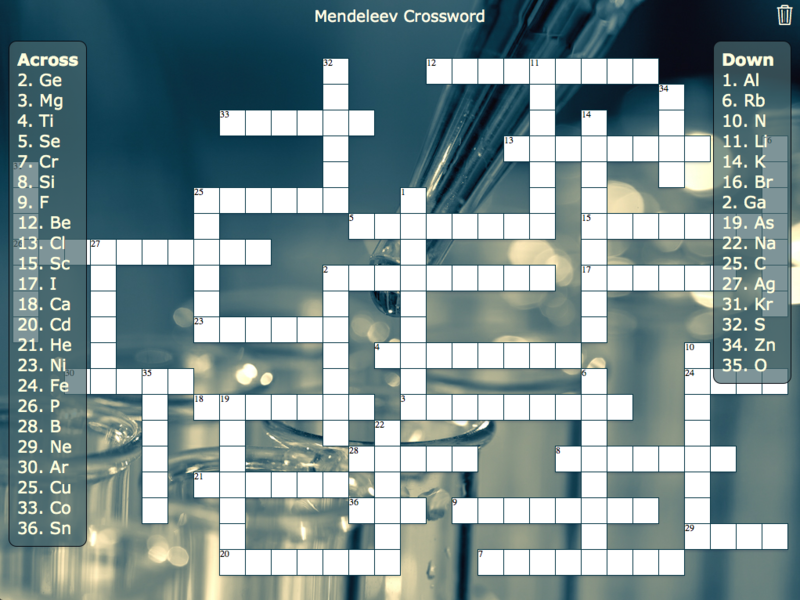 Biology, physics, chemistry, …, they all have their own terms to memorize, and so they are all great candidates for using crosswords as introduction or exercise material. Chemistry, for example, is notorious for having a lot of stuff to commit to memory. One of the basics you have to learn are the elements of the periodic table. 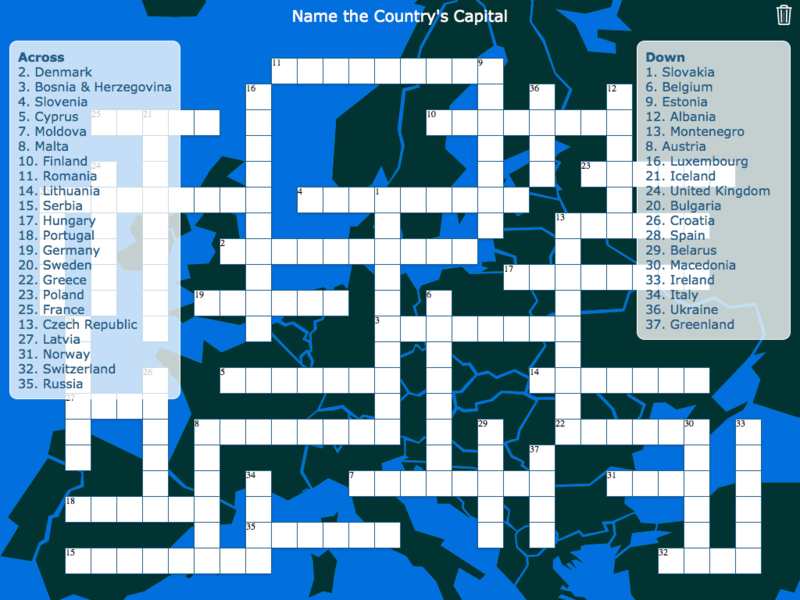 Why not put the symbols and their names in a crossword? 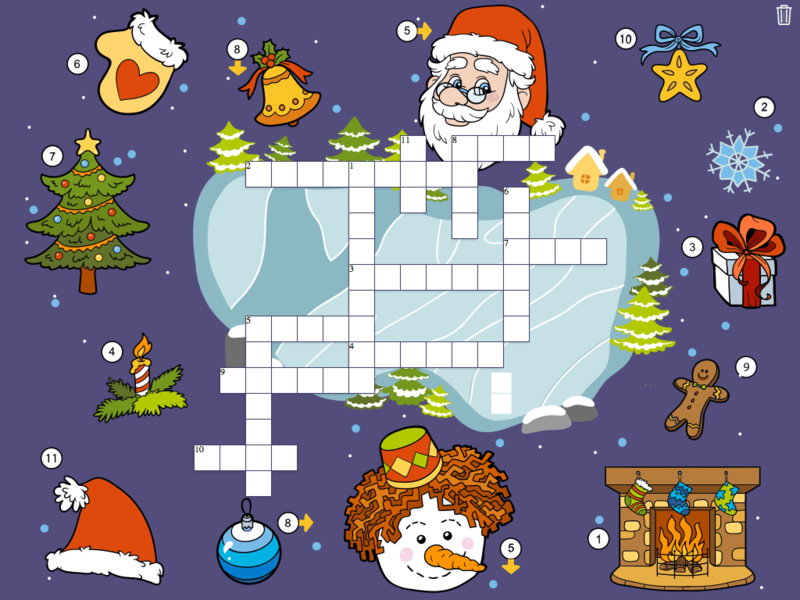 A crossword usually has sentences or other words as descriptions of words to fill in. Unfortunately, this makes crosswords challenging to play for our youngest students, who are only learning to read and write their first words. And yet, crosswords would be a great way for them to learn basic spelling. So far, the crosswords we’ve shown are relatively easy if you know your material: each clue typically maps only to a few possibilities, and especially if you already have a few letters, the answer is pretty obvious. However, you can spice things up by making the clues ambiguous, such that there are many possibilities. The only way to know what to fill in is to either know a few letters, or to apply logical reasoning skills to eliminate possibilities. You can find lots of crossword-friendly variations on the ice-breaker theme to take the edge of that first day. By now, you may be thinking “This all sounds great, Remko, but I want to create my own crossword for my own lessons. How do I go about that?” Well, BookWidgets has you covered, and makes it very quick and simple to create your own crosswords. 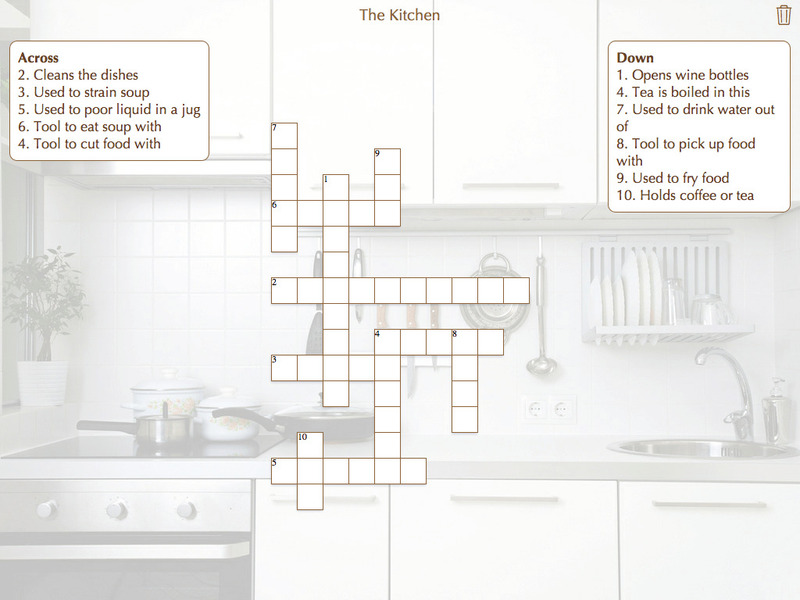 All you have to do is enter some words and their clues, and BookWidgets takes care of fitting the words together into a nice looking interactive crossword. 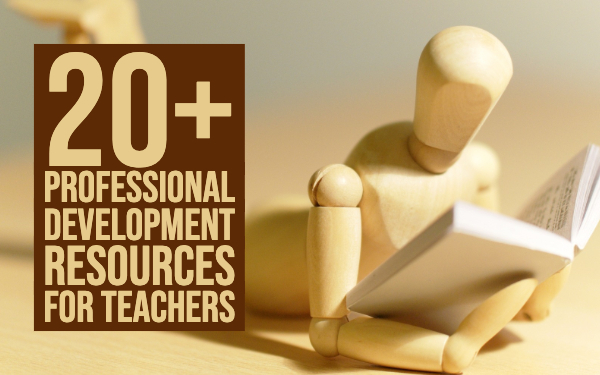 You can instantly send to your students' iPads, Chromebooks, or PCs. 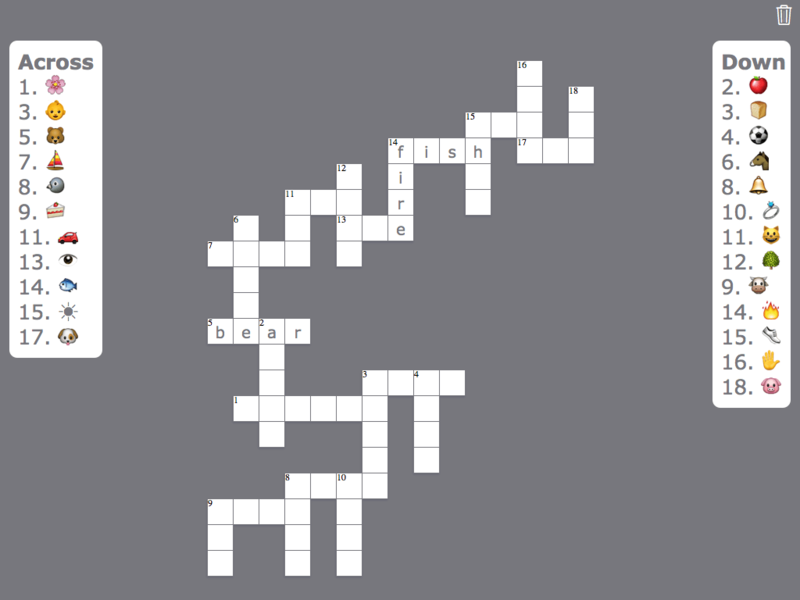 You can even let students submit their filled in crosswords to you, and BookWidgets will automatically grade their crossword. 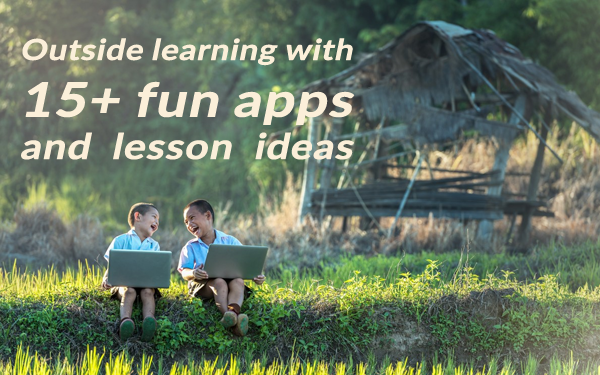 Don’t have devices in your classroom, or do you like to play it old-school? Then you can just print BookWidgets' crosswords straight from your browser. Ready to give it a shot? Just hit the button below, sign up, and start creating crosswords (and many other widget types) with a free BookWidgets trial.